The world’s first undersea restaurant invites the world to celebrate the occasion on April 15, 2015 One decade ago, Ithaa Undersea Restaurant at Conrad Maldives Rangali Island was spectacularly ‘sunk’ five metres into the waters of the Indian ocean and ever since it’s been the mecca for lovers of food, culture and architecture the world over. 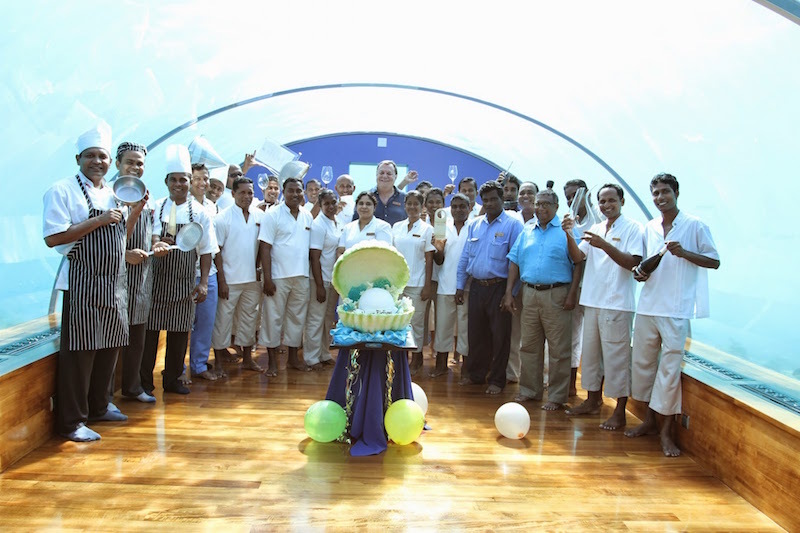 To celebrate this momentous occasion, Conrad Maldives will be hosting a Twitter Chat on Wednesday April 15, 2015 which will take place at 3pm GMT (10am EST). 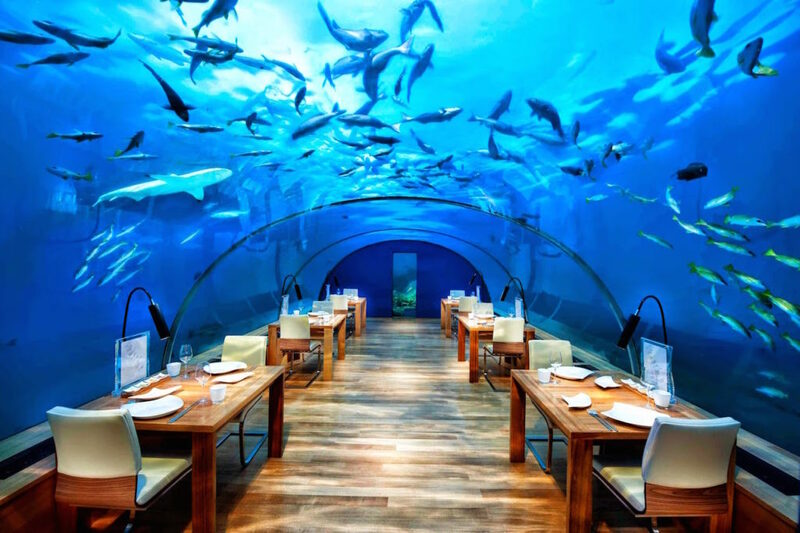 Conrad Maldives Rangali Island invites the world to join the conversation and celebrate the birthday of this world famous dining location by sharing their memories of Ithaa on Twitter, Facebook and Instagram. Throughout the week of Ithaa’s birthday, users are invited to share their photos and memories using the hashtag #IthaaTurns10 users. During the week of Ithaa’s 10th birthday, the resort will be posting content across its social media channels, inviting the world to share their memories of Ithaa and post photos on Facebook, Twitter and Instagram.